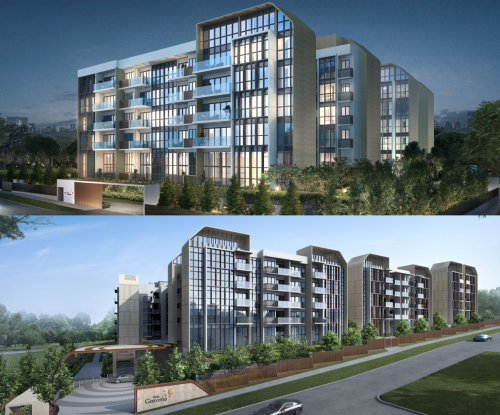 Cairnhill Astoria in the prime district 9 has joined Laguna Park in the East and Grange Heights also in district 9, in their collective sale attempts. 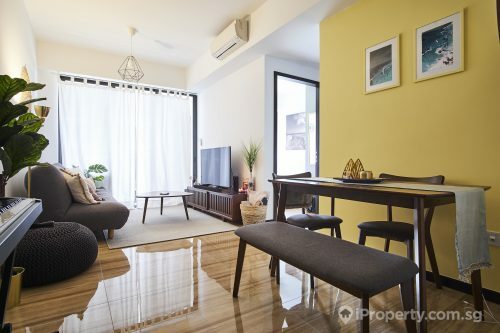 Despite more en bloc properties reaching the end of their tender periods without a successful deal, these 3 properties have put themselves in the market, some not for the first time. 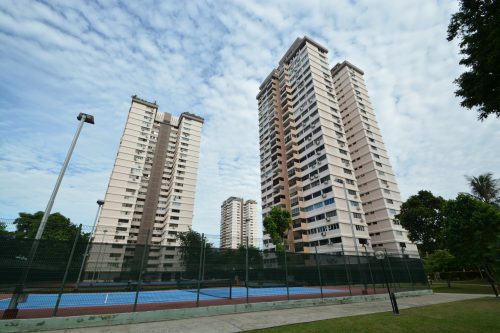 The 3,587.5 sq m Cairnhill Astoria was put up for en bloc sale on May 17 but following the revisions of development charges post-property curbs, is now in the market for $196 million. 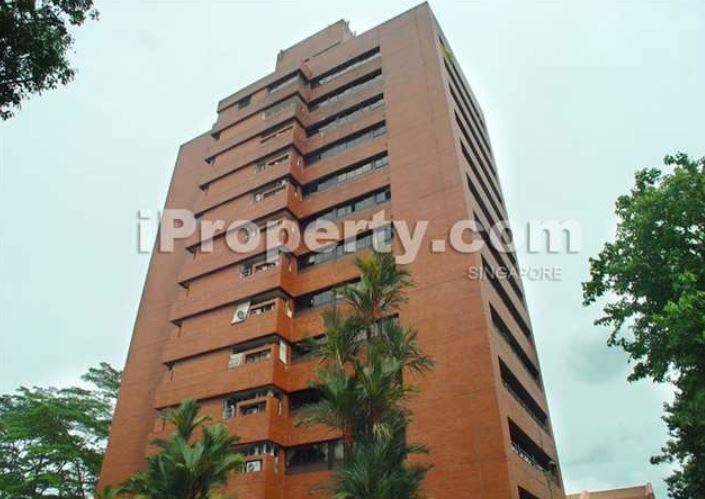 The collective sale committee has said that the property owners are aware of the age of the property and the current market sentiments which are somewhat more subdued. The reserve price reflects a land rate of $1,933 psf ppr. 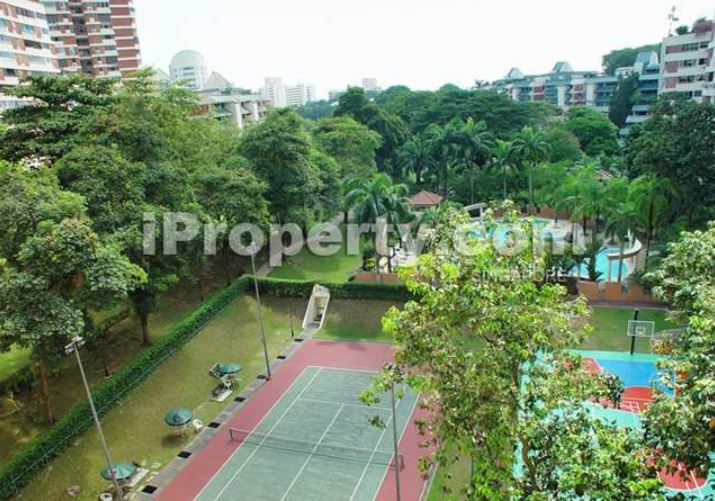 The land is zoned for residential use and has a gross plot ratio of 2.8. Currently, 36 units sit on 2 blocks but the site can potentially yield 150 units sized at an average of 753 sq ft. Should the sale go through, each owner will stand to receive between $2.275 million to $14.261 million. Laguna Park and Grange Heights are the other 2 notable sites available for developers’ considerations. At $1.48 billion and $820 million, Laguna Park and Grange Heights may seem like they are setting their sights high, but the value of these sites could be tied to their locations and other pluses they may offer. The Laguna Park site, for example, will be situated near an MRT station which will be completed by 2023. It will also offer both panoramic sea views. It has a plot ratio of 2.8 and after a $453.5 million differential premium for land-intensification and $416.1 million for a fresh 99-year lease, land rate for this site translates to $1,253 psf ppr. 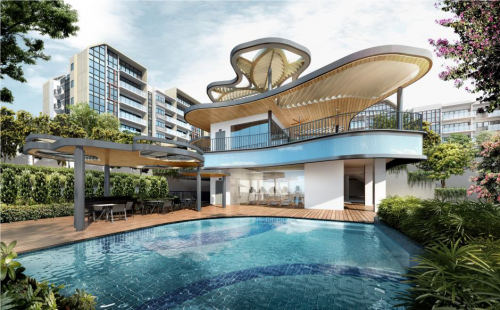 Together with Grange Heights and other mega-sites such as Pandan Valley, developers may seem like they are spoilt for choice. Market saturation and increased development charges may, however, be deterring factors in the success of future collective sales.